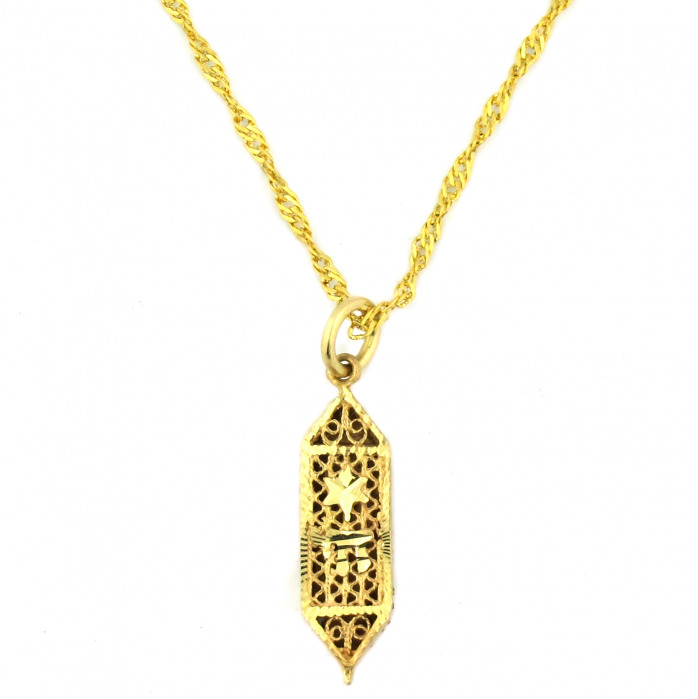 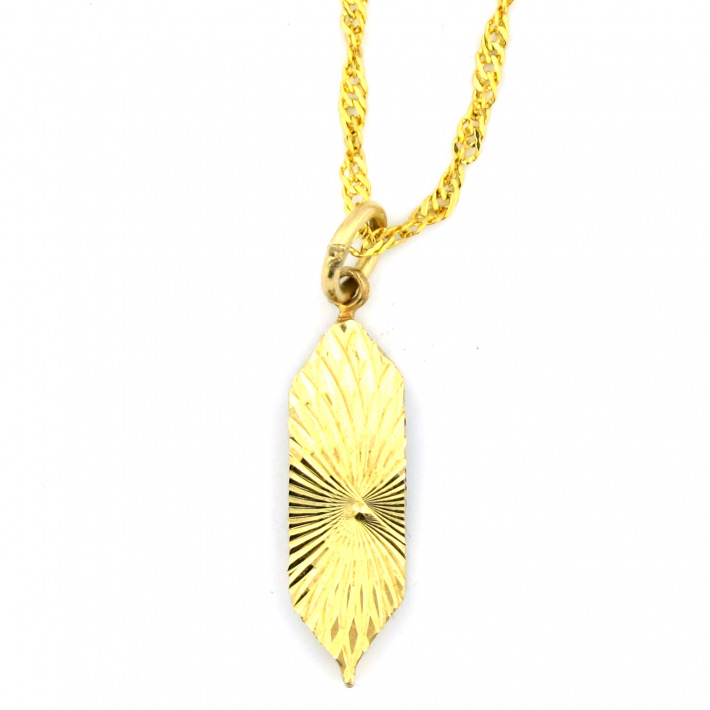 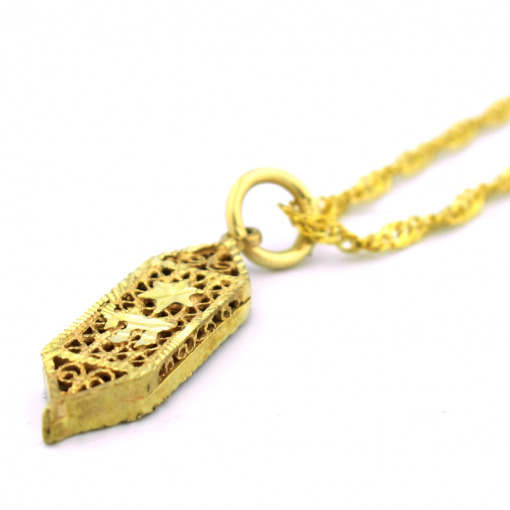 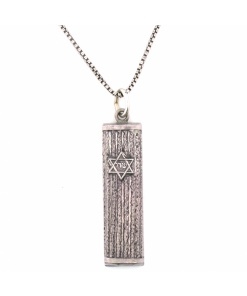 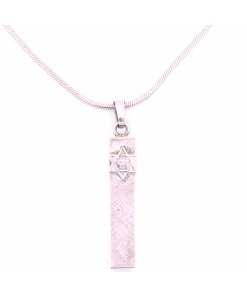 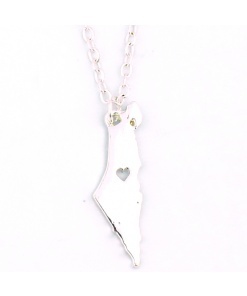 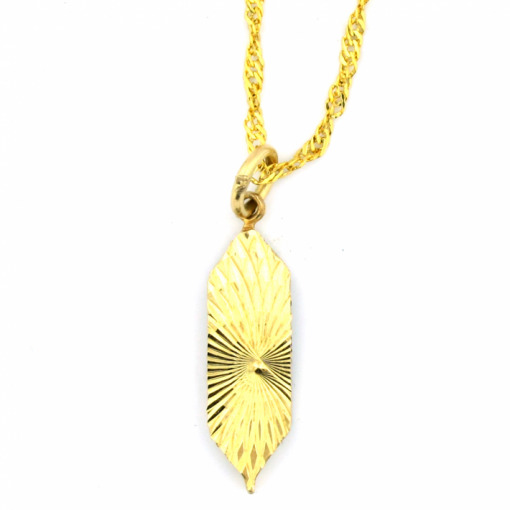 This mezuzah shaped pendant makes a great fashion accessory while also serving as a symbol of your religious identity. 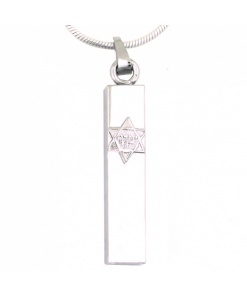 The mezuzah is a symbol of protection, as is the Jewish star. 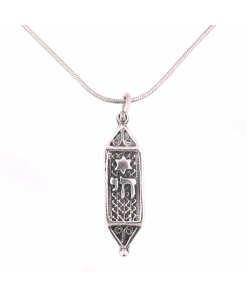 Chai is the hebrew word for life and has profound kabbalistic meaning. 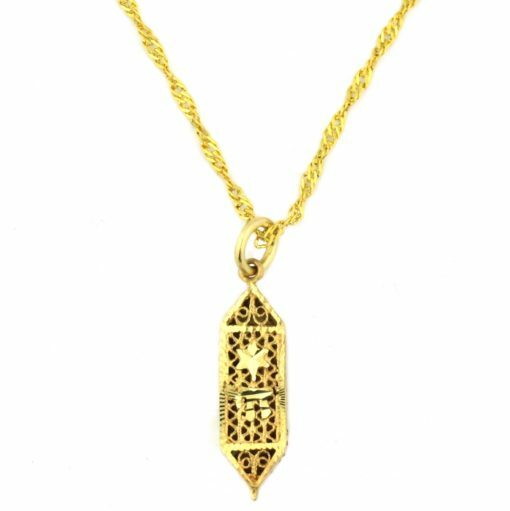 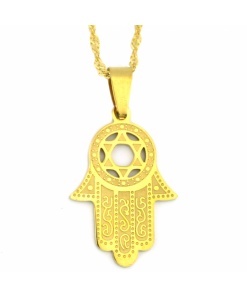 Add this charm to your necklace or bracelet chain and let the compliments roll in. 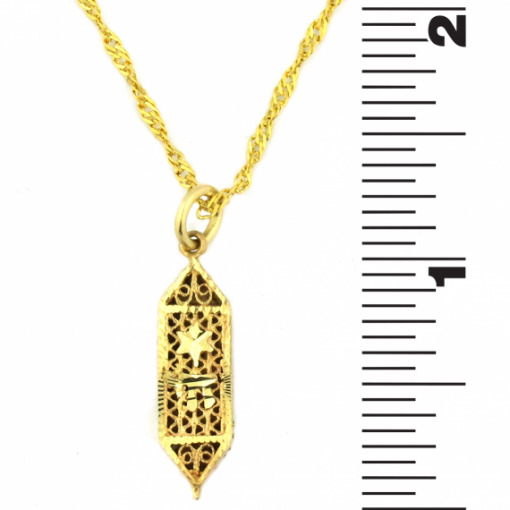 Chain not included with purchase.